CONTACT US TODAY FOR REPRESENTATION! 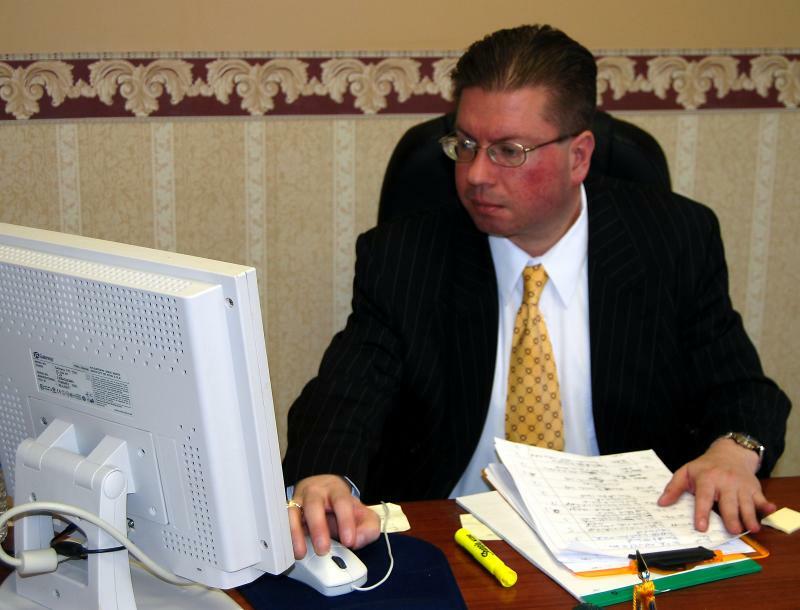 Conveniently located in the heart of Washington, Pennsylvania, the Law Office of John D. Richards, Esquire is easily accessed from Allegheny, Greene, Washington, Fayette, Westmoreland and Beaver Counties. Enter your questions or legal needs and a member of the Law Office of John D. Richards, Esquire will contact you within 24 hours.